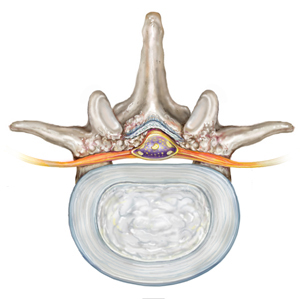 Do you need a cervical vertebrate showing posterior rod insertion or an illustration demonstrating osteophyte formation involved with disc degeneration? 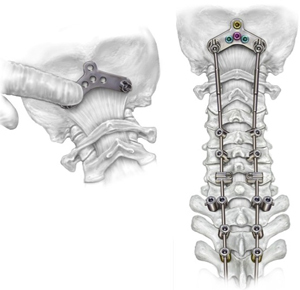 A custom orthopedic illustration not only provides an accurate anatomical view from exactly the perspective desired, but can be configured to demonstrate the precise concept required for your project. 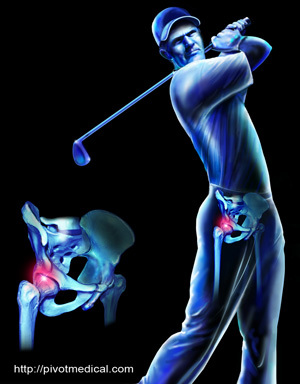 From techniques in hip replacement to the latest arthroscopic procedures, if you have a concept to communicate clearly to your audience or target market, a custom orthopedic illustration from Randal McKenzie can add a compelling visual element to your presentation. Medical illustrations and animations by Randal McKenzie are used to enhance articles in scientific and medical journals, for training videos, medical grants, conference presentations, textbooks, anatomy charts, sales pieces, and manufacturer specifications. Learn more about Randal McKenzie and his award winning contributions to the fields of medical illustration, then contact Randal today! Professionals choose Randal McKenzie when accurate results, quick turnaround, and affordable pricing are critical to a successful project. You can too. Contact Randal McKenzie today to discuss your medical illustration needs.